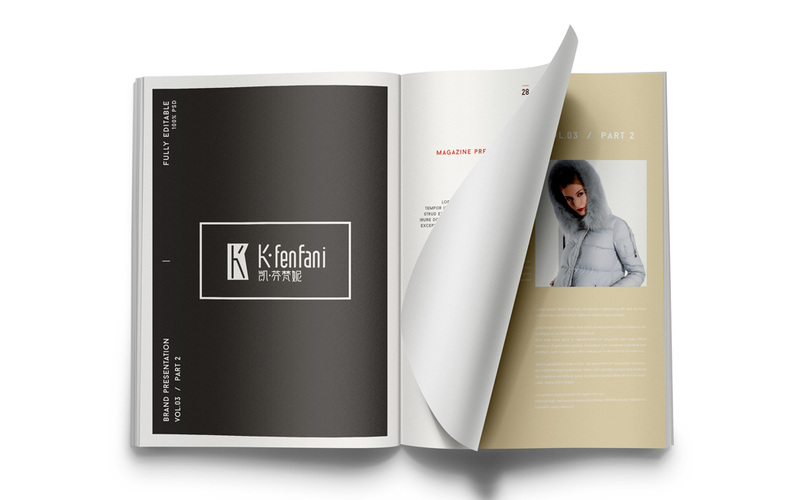 K. Fenfani is a brand of women's wear from Italy. 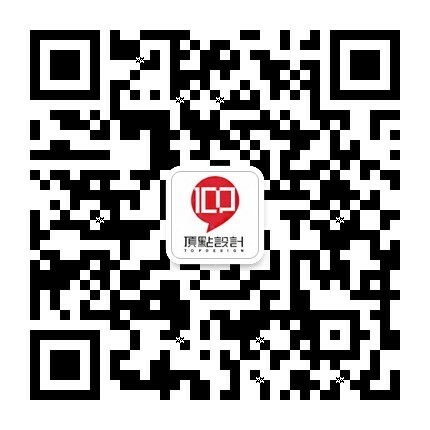 It entered the Chinese market in the spring of 2010. It takes the honorable and eternal, exquisite and elegant fashion as its own style. 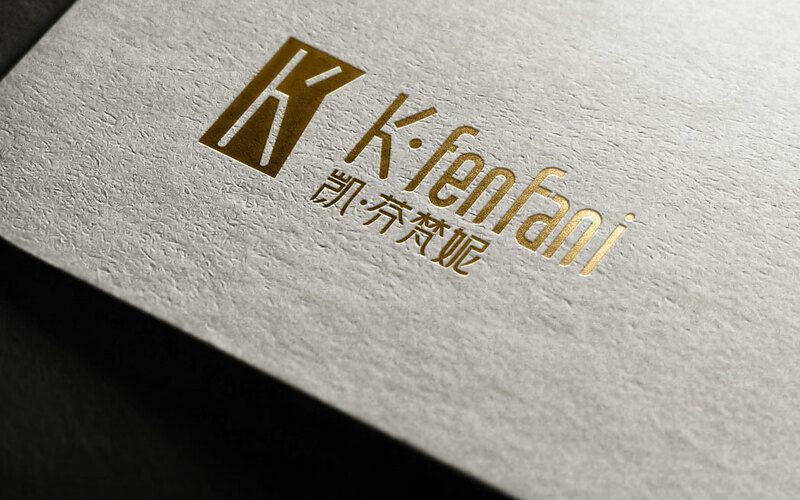 K. Fenfani R&amp;D team is composed of Italian and Chinese design elites. 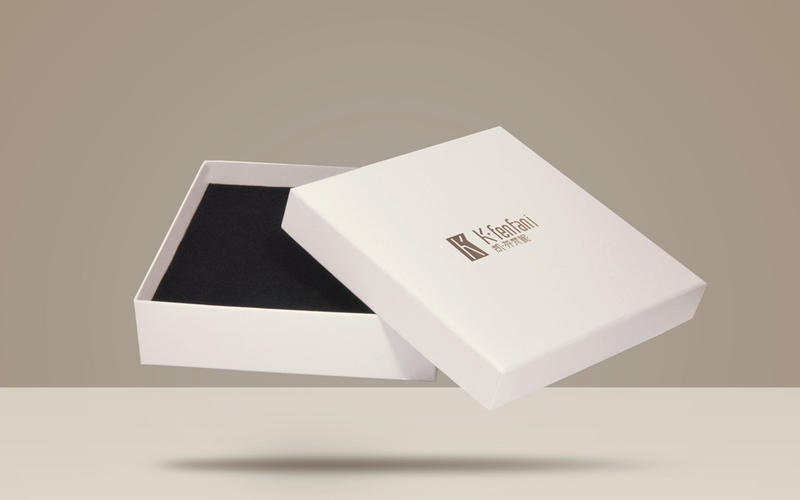 The product incorporates international advanced production technology and popular elements, and adopts the latest environmental friendly nanofiber blended fabric in Europe, Japan and Taiwan. 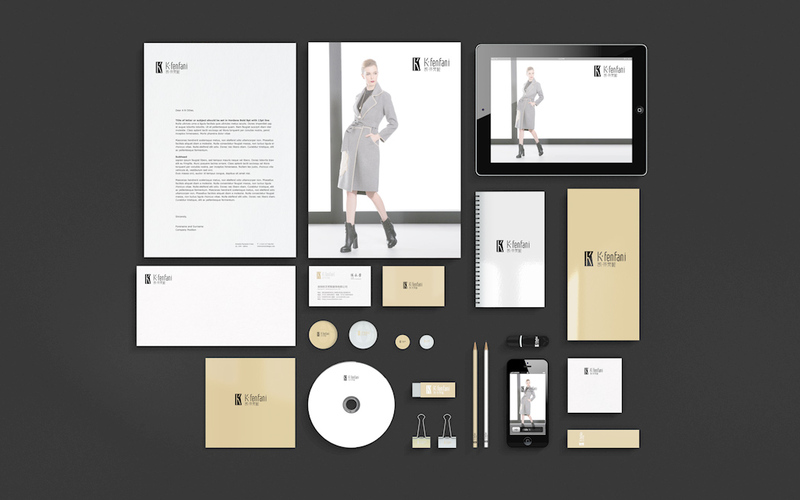 The product style embodies noble, lively, elegant, contemporary, implicit and unaffected charm. 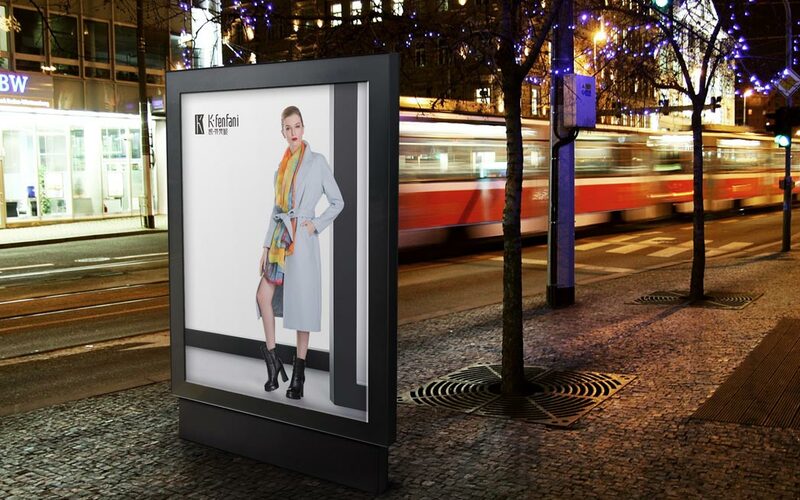 The style is novel, simple, lively, original, gentle curves with exquisite details, pay more attention to the interpretation of feminine fashion, dresses, shirts, sweaters, details and accessories combination and collocation. The display of modern urban women's self personality. 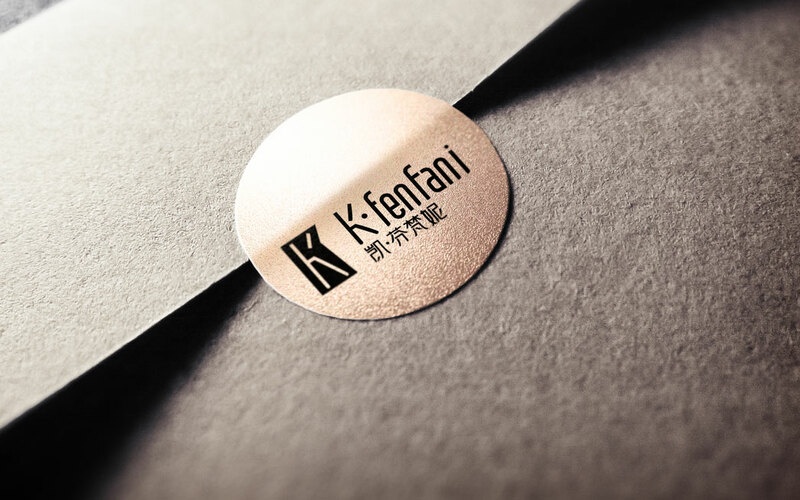 K. Fenfani's most intrinsic temperament comes from the comfortable and free attitude of Gothic church, street coffee, square art, Loft lifestyle and so on. 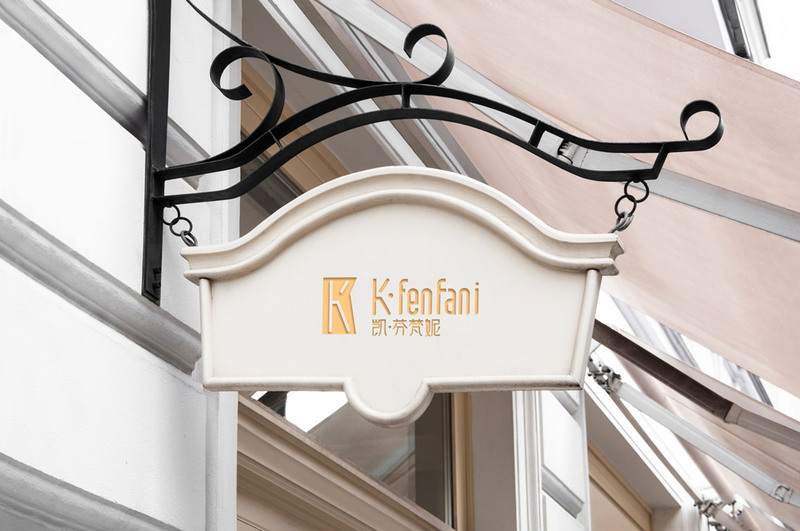 Let you feel the charm of K. Fenfani and bring you a new luxury concept.